The thirteen-year-old is suing for $25,000 in mental anguish, theft, and lost friends. 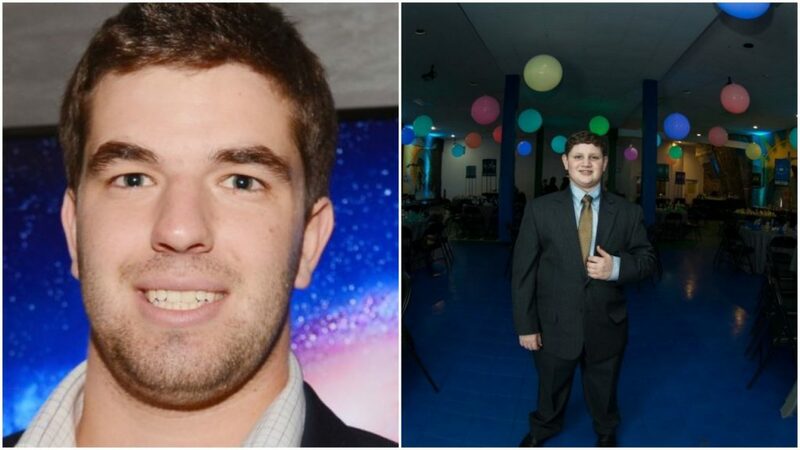 The founder of FYRE Media Inc., William “Billy” McFarland, 27, has denied allegations of defrauding David Goldstein, 13, on what was supposed to be the day of his becoming a man, which Goldstein now refers to as “Shut up. I don’t want to talk about it.” This new lawsuit comes months after McFarland’s conviction of defrauding FYRE Festival investors of over $27 million. Goldstein told reporters that after everything that happened, he needs McFarland to “pay up and eat a bag of really ugly dicks don’t write that down I know all dicks are ugly” after both Sarah H. and Phoebe M. had arrived at the rite-of-passage celebration under the assumption that chart-topping rap sensation Cardi B would be performing and what showed up instead was “a gym sock on a broom.” “They skipped soccer practice,” Goldstein grieved, taking a long hit of his Jewel. The event was indeed held in what attendees described as a “swimming pool” of garbage located in a gated lot on an unmarked corner of lower Manhattan. A 7′ tall man in a ski mask ushered guests into the party by cutting the fence with a chainsaw, but not before asking guests to drop their gifts in a box tied to a drone, hovering over his head. Although most parents in attendance describe the experience as something straight out of William Golding’s The Lord of the Flies, there were some positive affirmations about the night. Goldstein’s Uncle Jake quite literally could not stop himself from raving to reporters about how “much of a blast” the party was. It’s worth noting that he had neither slept nor changed his clothes since.